Theory & Practice of Therapeutic Mas¬sage, Sixth Edition, comprehensively provides the foundation of knowledge required to become a massage professional. It delves into several areas within the profession, with chapters devoted to spa massage, lymph massage, clinical massage techniques, therapeutic procedure, athletic massage, massage in medicine, and more. 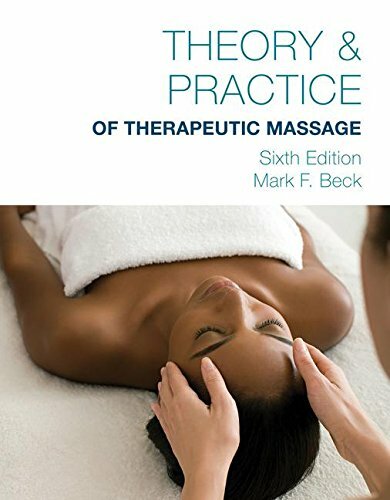 Providing a fresh new design, updated terminology and expanded content on topics such as research literacy and business administration, this new edition provides the essential knowledge and skills needed to become a successful massage therapist and will be a reference that users can count on throughout their careers.